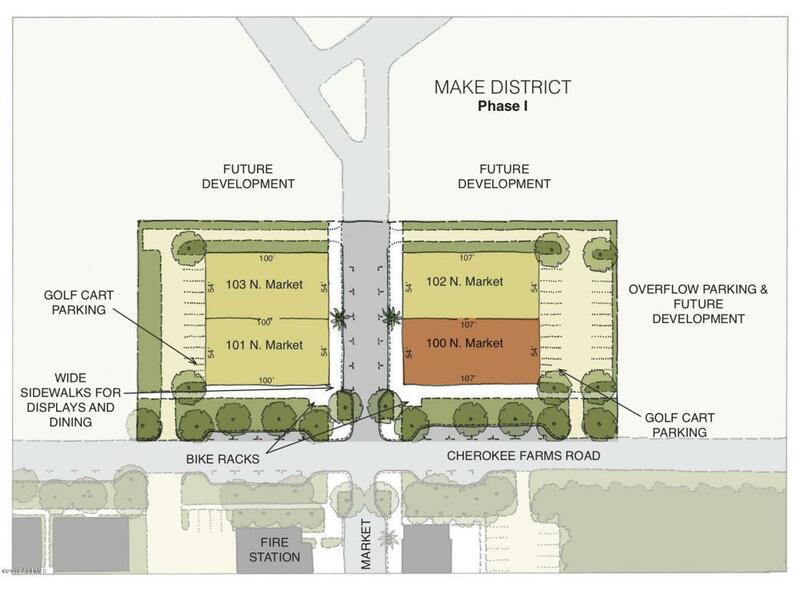 Habersham Marketplace is expanding across Cherokee Farms Road into the MAKE District (www.habershamsc.com/make-district). 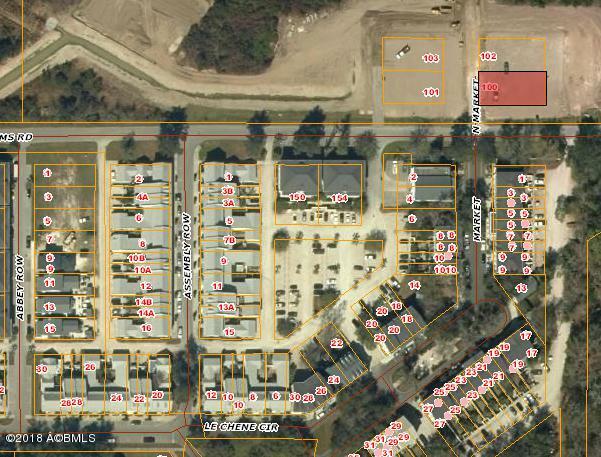 Corner lot will be the most visible parcel in the development as every car enters Habersham via Cherokee Farms Road. 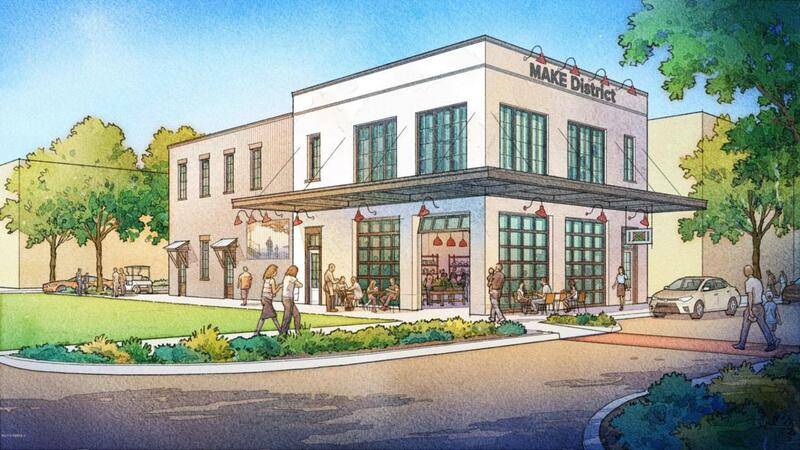 Potential uses are brewery, market/deli, plant nursery, craft manufacturing. Listing provided courtesy of Habersham Properties Inc.